Carbohydrates are necessary for a host of functions in your dog’s body: They do everything from providing energy to supplying the necessary fibre for digestive-tract health. The starches in carbohydrates are broken down into glucose, which is used by many cells in the body for energy. Carbohydrates come in two forms: simple and complex. Your dog’s body easily breaks down simple carbohydrates, but complex ones need to be broken down further before they can be useful. Complex carbohydrates also provide fibre, which is good for digestive health and wellness. 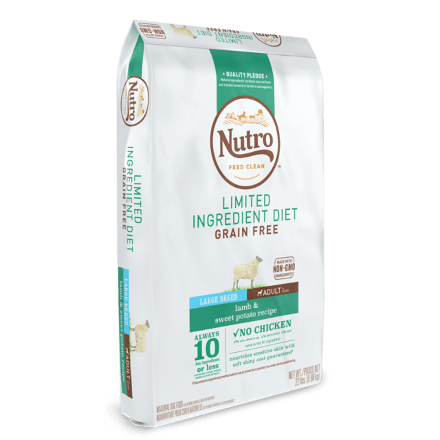 NUTRO™ Dog Food uses whole grains, such as oatmeal and whole brown rice, to provide carbohydrates and help with proper nutrient absorption. 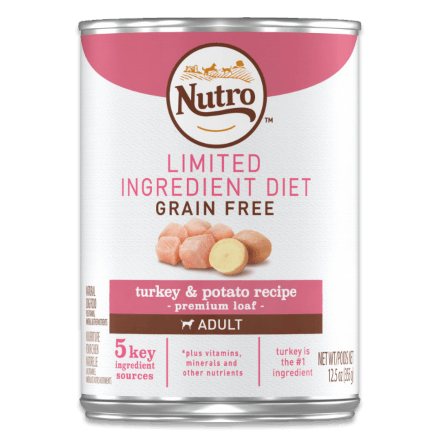 Learn more about how NUTRO™ Dog Food provides the nutrients your dog needs every day.